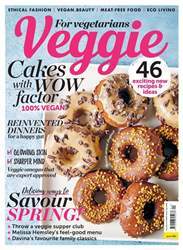 Nothing marks the arrival of spring quite like fresh daffodils and a pile of buttery hot cross buns, but this year we get the Easter bank holiday to boot! 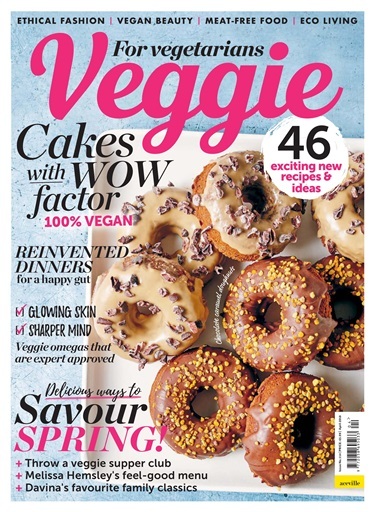 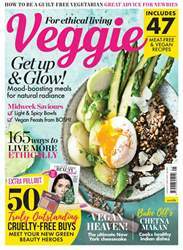 In celebration of the new season and the long weekend, we've got an array of vegan bakes to make this April, including out mouth-watering gluten-free doughnuts on the cover. 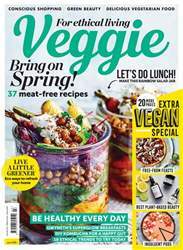 And, if you need some inspiration for what to cook this spring, veggie chef Anna Jones is on hand to to offer her favourite ways to cook the season. 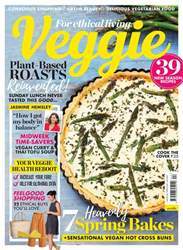 Plus, for those Mondays that feel a little harder than others, Melissa Hemsley shares her feel-good recipes to put a spring in your step.